When we pour a glass of water it usually comes out very clean and clear looking, giving the impression that the water must be good to drink. We receive many photos like the one above identifying an awful assortment of filth and grime flowing directly from their kitchen faucets from all areas of North America. 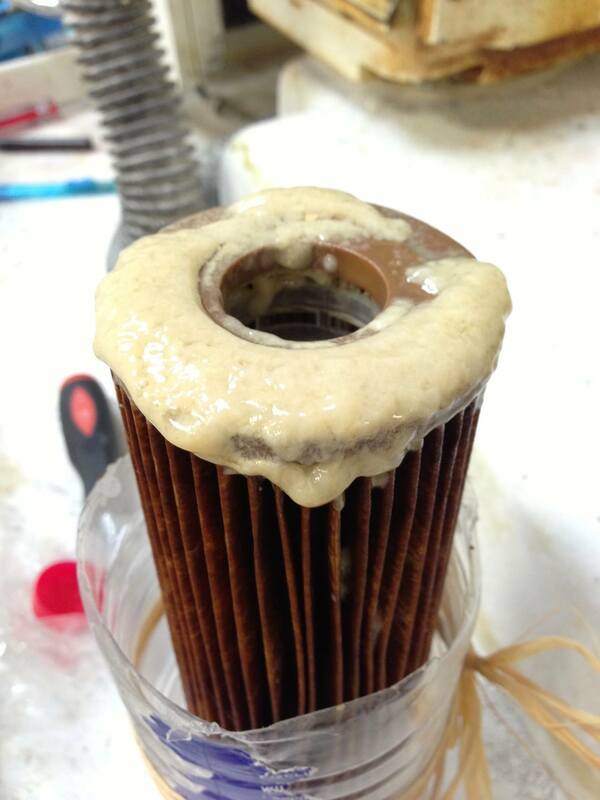 I remember the first time I removed and cut open the sediment filter from my RO system which had been in use for 4 months, when I showed this filter to my wife she was absolutely disgusted by the thick brown, slimy material that totally encased the entire filter. She suggested I had manufactured this just to get a reaction from her! Most people are disgusted when they see what is actually in their water after filtering. The reality is most of this is sediment from the water supply and while not visually appealing, it usually will not harm us. The bigger concern is the things we cannot see. Do we really know what is in our water? There are over 100,000 different chemicals in use in our modern world and in many cases when we mix these chemicals for our use, they create new chemicals. Typically, there are 91 contaminants that are tested for and regulated by the “Safe Water Drinking Act” and most water suppliers test for these contaminants. However, in most cases we do not have the required tests to determine the level of contaminants of the other 99,999+ never mind the new contaminants being created by mixing chemicals. The other issue is the level of a contaminant in our water. What are safe levels? When should we be concerned? There have not been enough studies to determine what is or is not safe. Every week there are new reports of contaminants being found in water sources somewhere. Whatever products we use in our environment, from pesticides, fertilizers, pharmaceuticals, fracking, chemicals in manufacturing, most of these end up in our water supplies either through run off or being disposed of in waterways. Water suppliers are not able to test for or reduce most of the potential contaminants that could be in the water supply. The cost to do so would be over the top! Their focus is mostly to make the water visually appealing by removing the sediment, then inject chlorine to eliminate the bacteria and viruses, the things that make people sick. That is the priority. The harsh reality is this is all they can do. The rest is up to us. 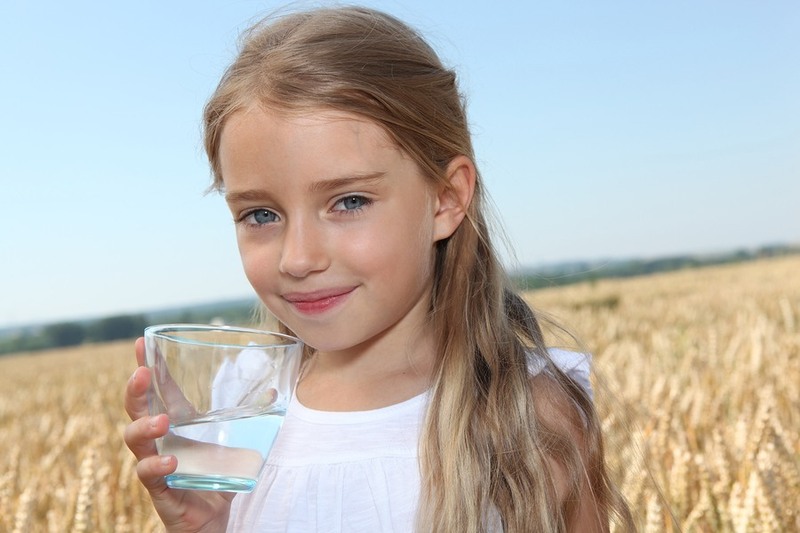 We advise our customers that the best insurance to providing healthy water for your family is to install one of our Mineral Pro Reverse Osmosis ( RO) Systems. No one can guarantee 100 % that an RO will remove every trace of every contaminant. What we do know at this point is that an RO will greatly reduce the contaminants we have tested for and as more tests become available, we will know what others RO’s remove. 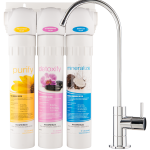 In the meantime, reverse osmosis is the best technology we have today for dealing with water contaminants. If you live in an area with consistently “good” quality municipal water and want to be cautious, our UltraFiltration Filters and range of other solutions will give you peace of mind. 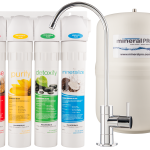 Don’t forget, in addition to being the best water filtration products on the market, MineralPro systems are unique in making sure that your water contains the right minerals for your families health and well being not to mention the best taste ever to come out of a water tap!